Mary Thompson of Manassas no longer needs to rely on space heaters to live comfortably. For about a year, she has been living without heat or air conditioning. After multiple decades, the Project Mend-A-House (PMAH) client’s system had broken due to old age. 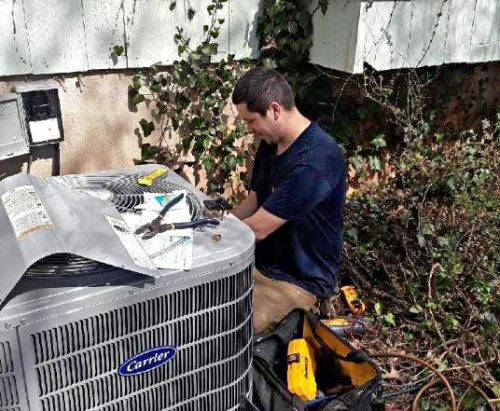 Her luck changed on Thursday, when she received a Heating, Ventilation, and Air Conditioning (HVAC) unit — free of charge. CE Mid-Atlantic provided the system and accessories, which can cost anywhere from $1,800 to $2,000. 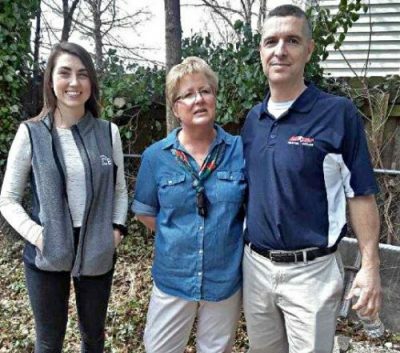 Benedict learned about the need from her client, All Star HVAC Owner John Baker. Members of Baker’s team — Ben Stock, Alex Molina and Jose Sanchez — installed the unit. Baker decided to donate the service after hearing about the need from Heide Dykstra. Dykstra, a customer of the the Warrenton-based company, is also a new PMAH Board Member. 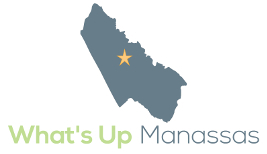 PMAH, a Manassas-based non-profit, provides home repairs to seniors, veterans, low-income individuals, and those who have a disability. Executive Director Karen Mills said she is grateful to the organizations for helping the vulnerable.